Land’s End BACKPACK. 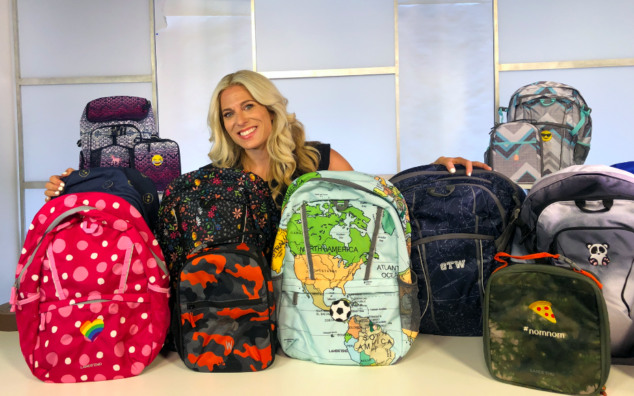 I’ve partnered with Lands’ End today for their INCREDIBLE BACKPACK DAY EVENT!! They are hosting this amazing event that features extraordinary deals, advice and the opportunity to win some back-to-school prizes! I couldn’t be more excited to be part of this awesome day! 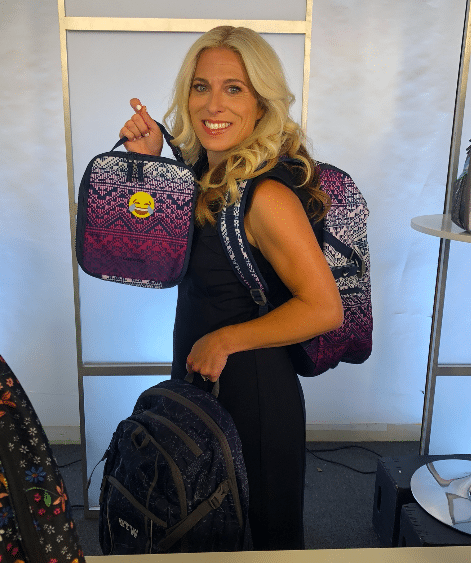 I’m telling you – today is the DAY is discover and purchase those backpacks and lunch boxes for the kids in your life for back to school time!! 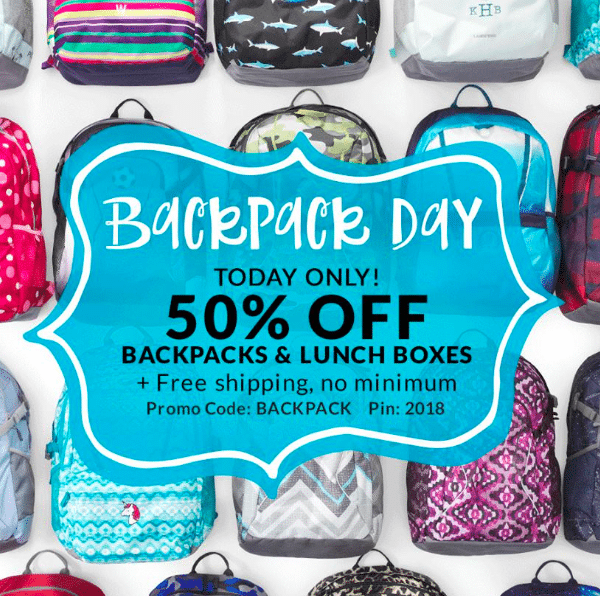 On BACKPACK DAY (today only – 8/7/28) all backpacks and lunch boxes are 50% OFF with Free Standard Shipping!! There’s truly a backpack for everyone in the family. Lands’ End offers an assortment of packs to pick from this season including: ClassMate®, TechPack, StudyHaul and Packable Cinch Sack collections. And the trends are amazing!! Personalizing a backpack is a popular trend. Between icons, initials and monograms, Lands’ End has hundreds of options for kids to create a personalized pack. From emojis based on the popular smartphone characters to glow-in-the-dark options with a dinosaur skeleton, crossbones and star, kids can add personality to backpacks for only $6 for an initial, name or icon. Visit landsend.com/backtoschool to discover the best in backpacks, with shopping tools and categories to find the perfect fitting packs. Again — Lands’ End is announcing an EXTRAORDINARY offer in honor of Backpack Day, August 7, 2018. All backpacks (and coordinating lunch boxes) will be 50 percent off with free shipping. Use promo code: BACKPACK and pin: 2018 to receive this amazing offer. And tonight!! #BackpackDay Twitter Event – August 7, 2018 (6 pm – 8 pm EST) – Lands’ End is also hosting a two-hour #BackpackDay Twitter Event, complete with advice from Lands’ End as well as chances to win $100 gift cards and backpacks. 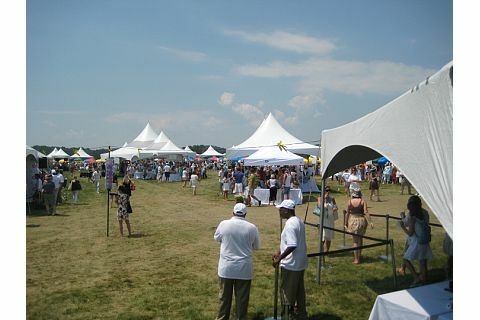 Disclosure: Sponsored partnership with Lands’ End.